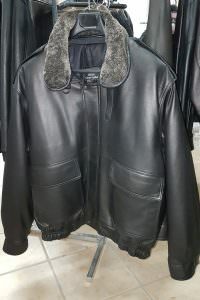 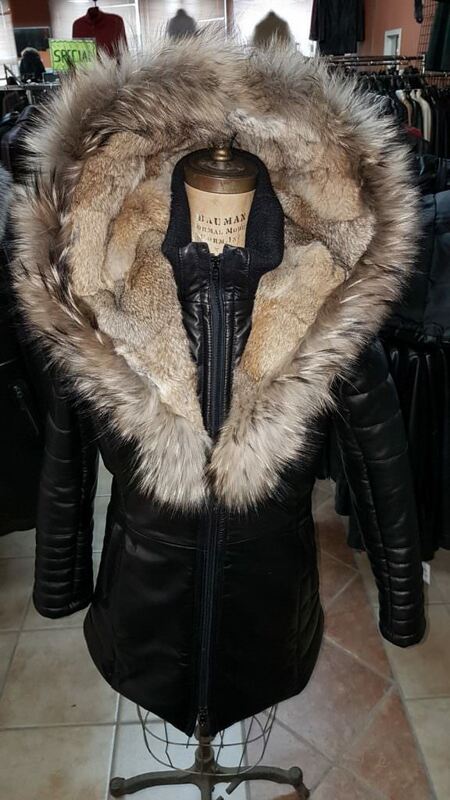 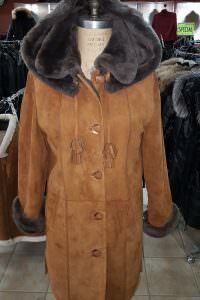 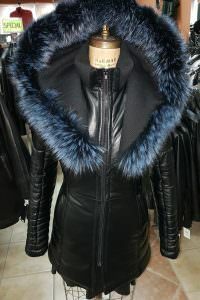 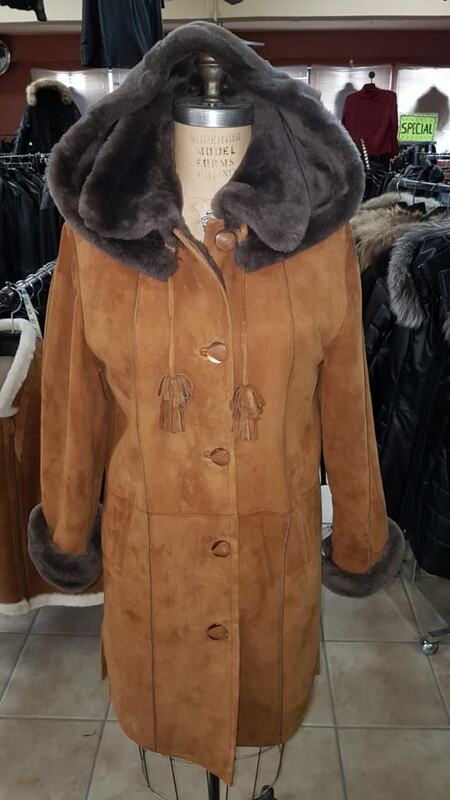 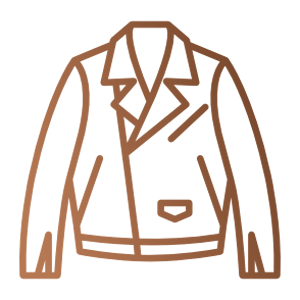 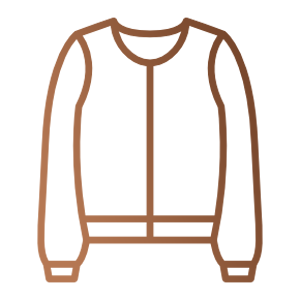 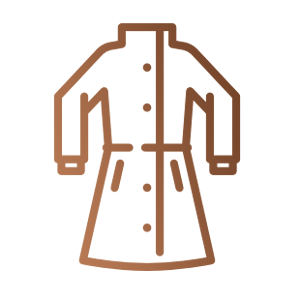 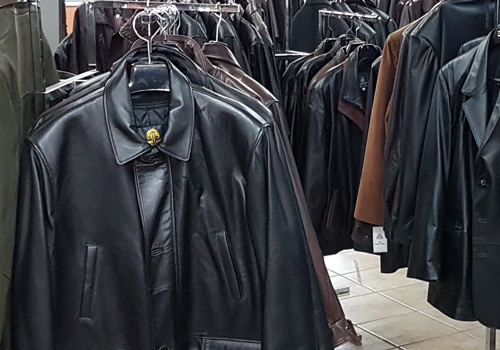 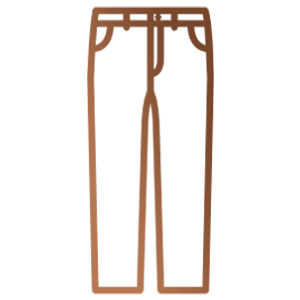 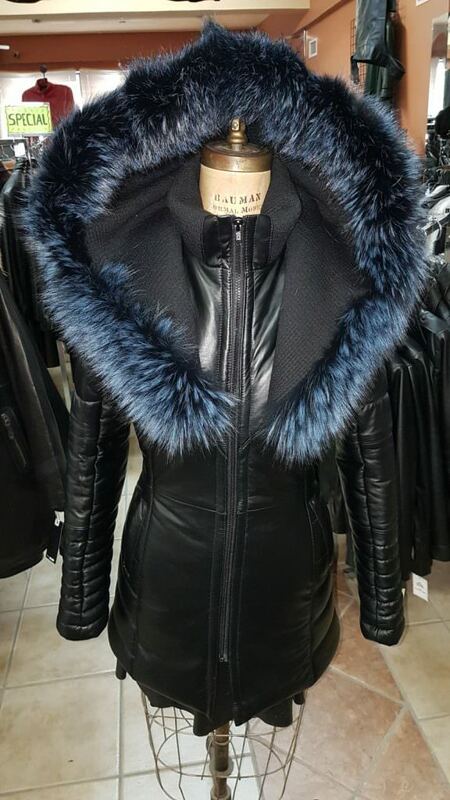 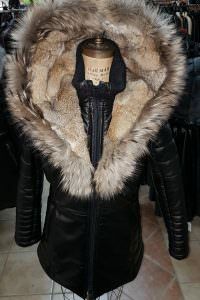 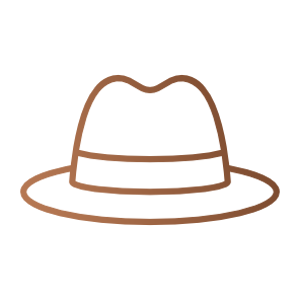 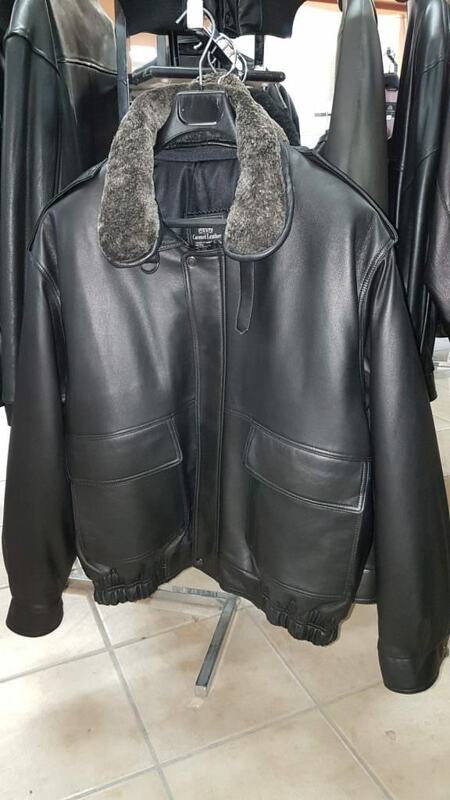 Coronet Leather is a retailer and wholesaler of wide selection of models of jackets, coats, pants, hats and other leather garments for men and women. 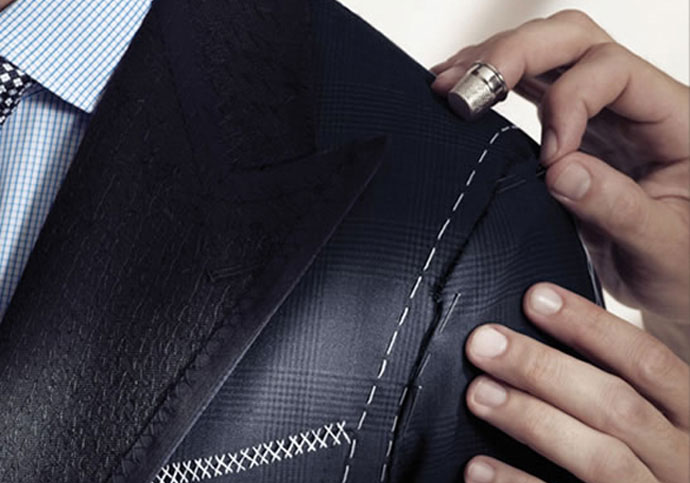 Coronet Leather offers made-to-measure service to create the right fit for your figure. 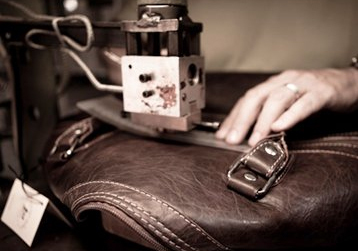 Coronet Leather repairs old or damaged leather goods.